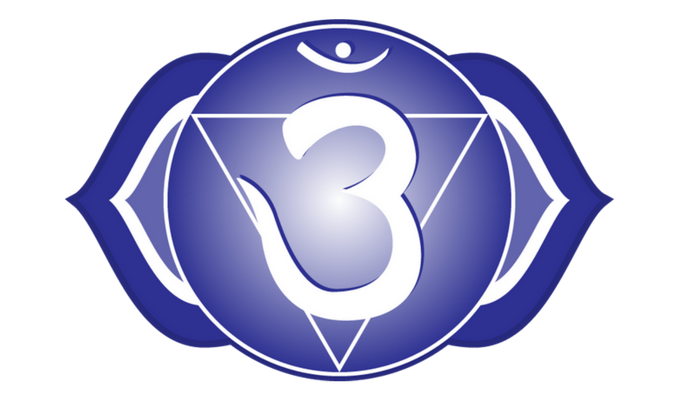 The Human Energy Field (HEF), the Human Aura, is an energy field that surrounds human beings. Everyone has this energy field. It is a manifestation of energy, a luminous body, surrounding our physical body from all sides, from above and from bellow. 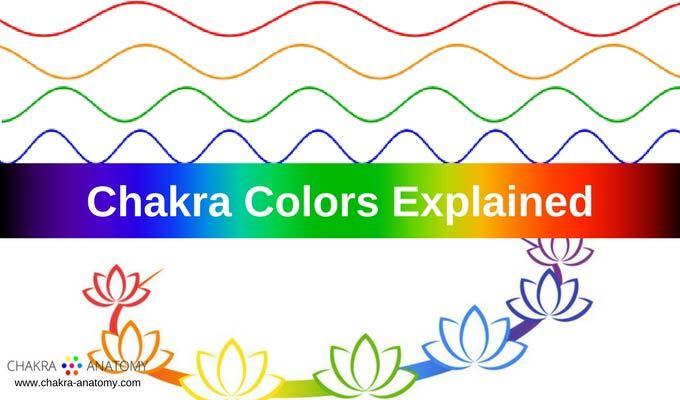 The aura is directly connected to the energy vortices of the body, the seven chakras. 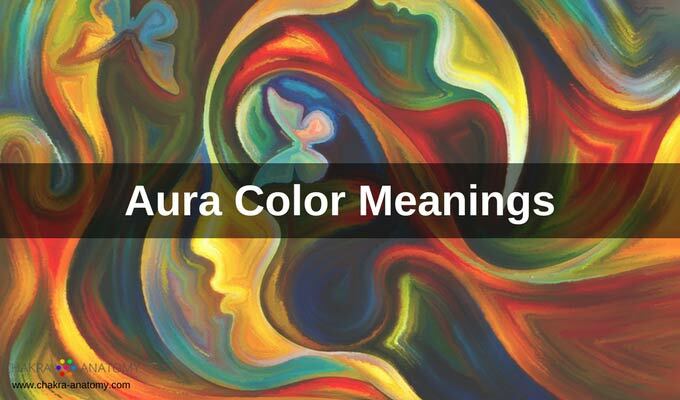 The colors of aura can be seen as originating from the chakras and then blending in, creating an egg shaped field around the body. Emerging scientific evidence from the field of Quantum Physics is showing us that we are all interconnected. We are not separate beings, we are individuated beings. This individuation occurs through the conditioning of society, through the old Newtonian perspective of reality and the dual nature of reality. Because of this belief in dual nature of reality, we believe that we are separate beings. But, how do we know that we are interconnected? We come to this knowing through our own experience. One way we experience this interconnectedness is through the human aura. Many people believe that you have to have special abilities to experience this subtle energy field. That is not my experience. You do not need any enhanced abilities, it is all within you, all you have to do is recognize that you have already experienced human auras. How can you know that you have experienced this? You felt anxious, panicky when you entered a room full of people. You turned around, only to find out that someone was staring at you. You felt instant calm and peace in someone's presence. You felt anxious, angry, irritable in someone's presence, without any particular trigger or verbal communication from the other person. You feel drained around certain people. You feel drained or overwhelmed in large crowds, shopping malls, or at events. You had a sense of how someone is feeling, despite their behavior indicating otherwise. These are just a few examples. If you have answered yes to any of these, then you have felt, experienced, the auric field of another person. Which means that you have experienced interconnectedness. 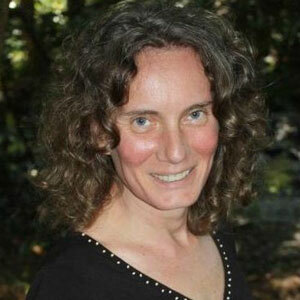 We can also experience the energy field of animals, plants, rocks, minerals, etc. Anything that is comprised of atoms (protons and electrons) will have a Universal Energy Field. This is because the protons and electrons are electrical and in constant motion. They are simply vibrating at a certain frequency. If you have a dog or a cat, you may have noticed that you sense how they are feeling. Whether they are calm, relaxed, anxious, or sad. This is your way of sensing their energy field. They do not communicate this to you in other way, you perceive it through their energy field. You are experiencing interconnectedness. If you are visually perceptive, you can also see aura, or the Universal Energy Field, surrounding trees, plants, flowers and any other material objects. The Human Energy Field is easiest to see around the head. That is why there are many pictures of saints, mystics, and masters who are depicted in paintings with a halo around their head. Everyone has the halo around their head. The difference is in the degree and intensity of the color. Golden halo is often seen as a sign of integrated spiritual development. 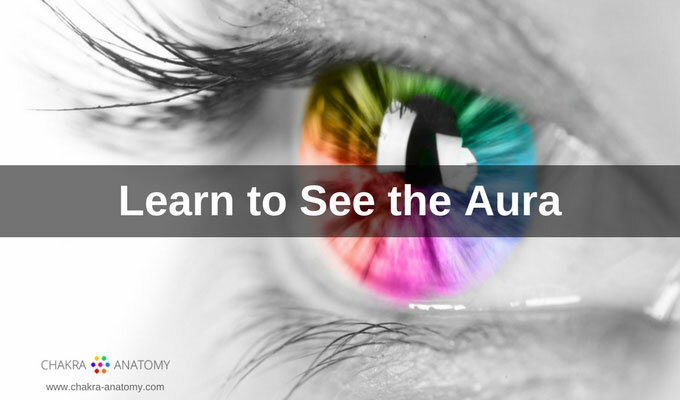 Even if you do not consider yourself to be particularly sensitive or psychic, you can learn how to see auras. 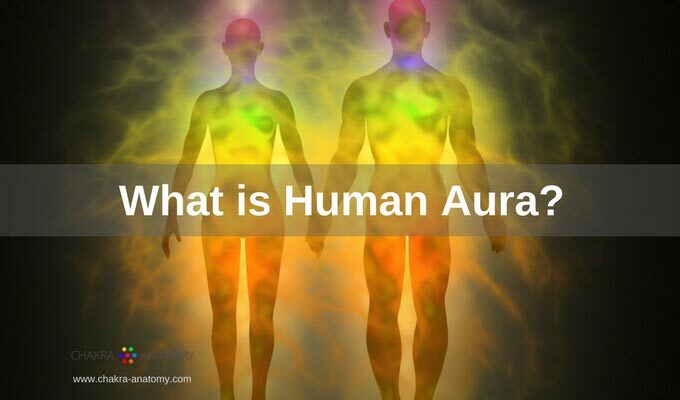 Seeing auras takes time and practice, but anyone can learn to see the human aura with with these simple exercises. You can cleanse your aura in a variety of ways, such as smudging, meditating, walking in nature, or taking a salt bath. 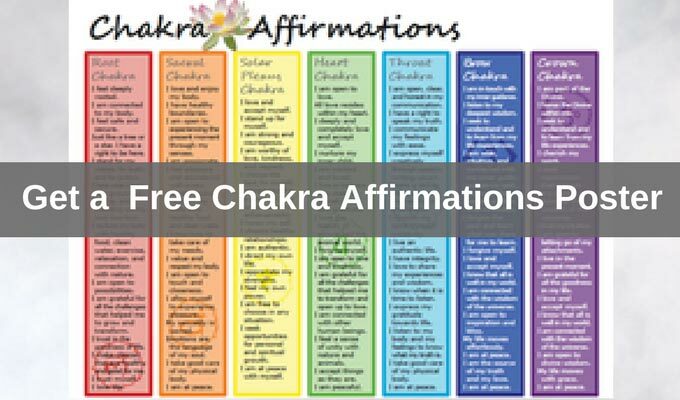 Learn three simple ways to cleanse your energy field. 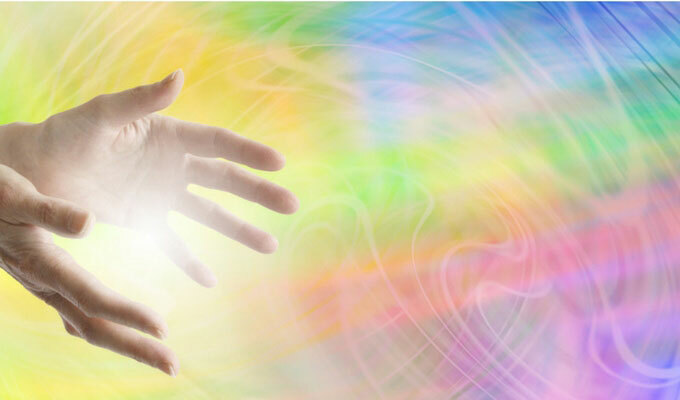 Aura healing works on the deeper layers of consciousness. 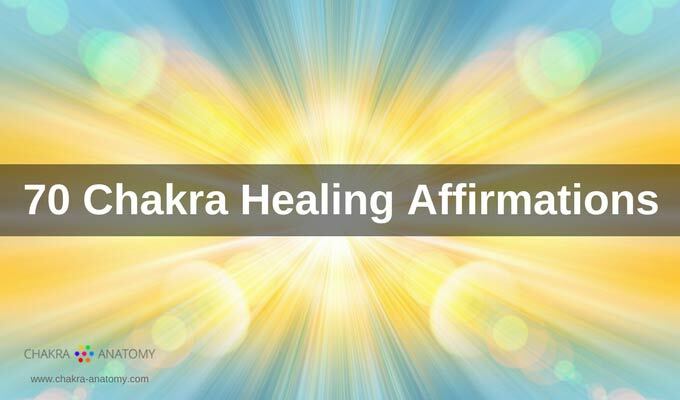 Healing deals with particular issues of thoughts and feelings, personal patterns, variety of protective mechanisms, all of which create blocks and tears in the Human Aura field.